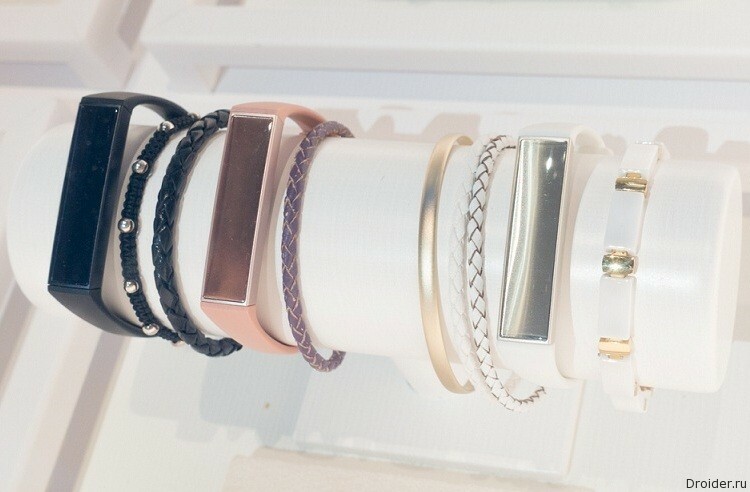 Samsung has brought to Barcelona not only new flagship smartphones, but also stylish fitness bracelet Charm. The Company Blanco Technology Group presented a study of efficiency of mobile devices. 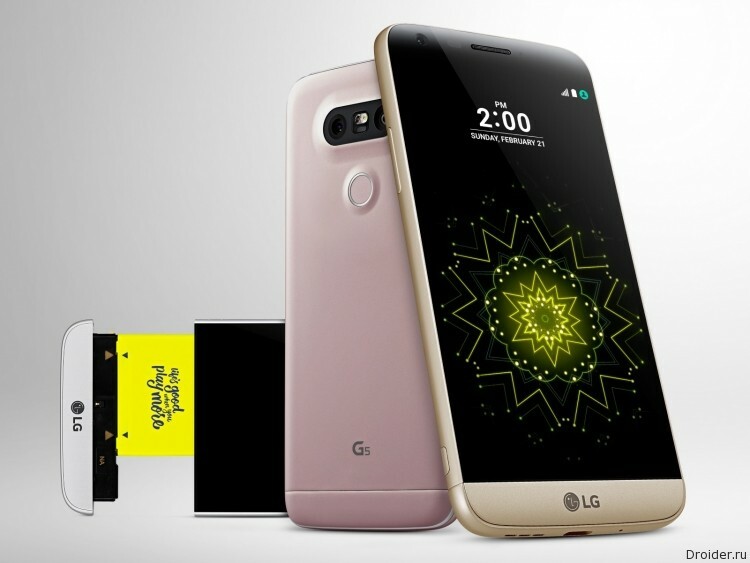 Currently, many trading platforms have been available in pre-order some accessories for the new, but still not officially announced, the smartphone from South Korean company LG Electronics – LG G5, who will lead the product line of Android smartphones from this manufacturer. 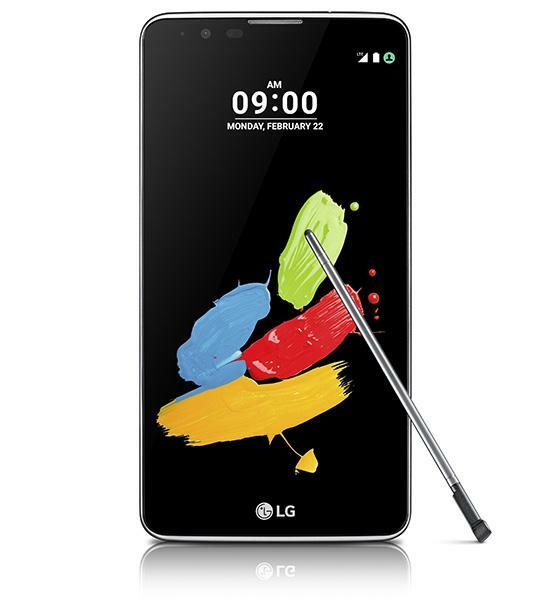 The Name openly suggests that the model will come with a stylus, and the size will be small. 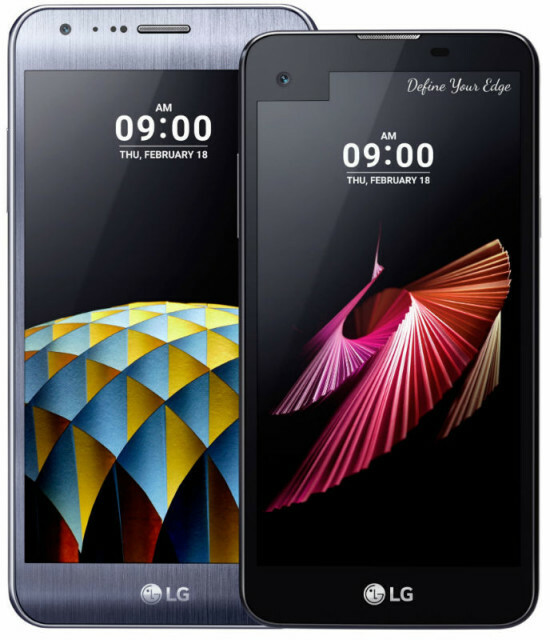 The 5.7-inch in diagonal just can't fit in a compact device. The screen resolution will be only 720p. The thickness could decrease, now it's 7.4 mm, and the weight reduced to 145 grams. Here, the processor with frequency of 1,2 GHz, I assume that they will be the Snapdragon 410 supports LTE networks, at least 16 gigabytes of internal memory. The battery is 3000 mAh. Memory 1.5 GB vs 1 GB of the predecessor. 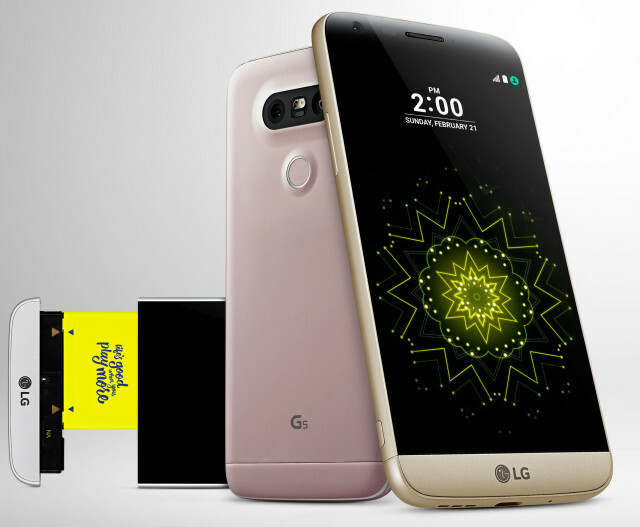 LG has in store for MWC 2106 a pack of smartphones. 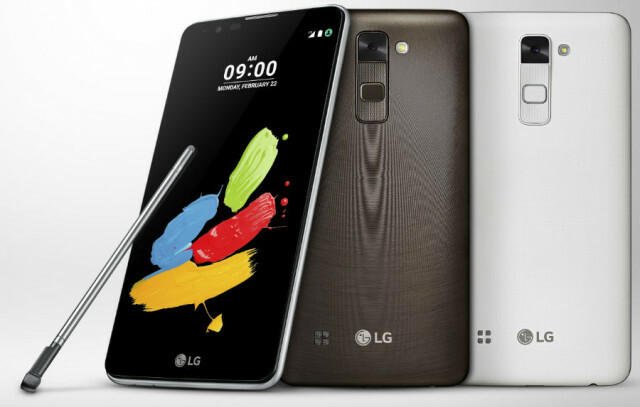 Here and long-awaited flagship G5, also the range of X, and another South Korean company will show a successor strasnogo family in the face of the Stylus 2. last year it was LG G Style (or G4 Stylus). 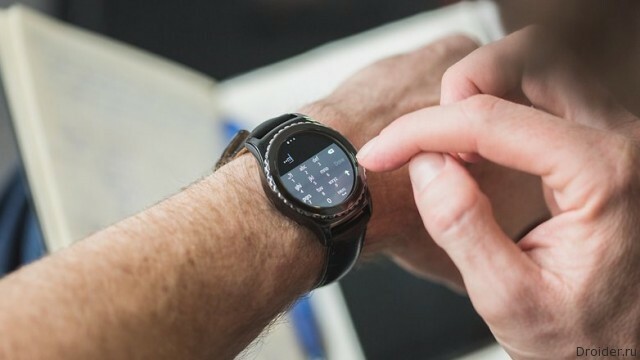 This is not a top gadget, but looks quite decent. This time much tightened design, and even added metal in the case. Metal frame adds to the nobility. 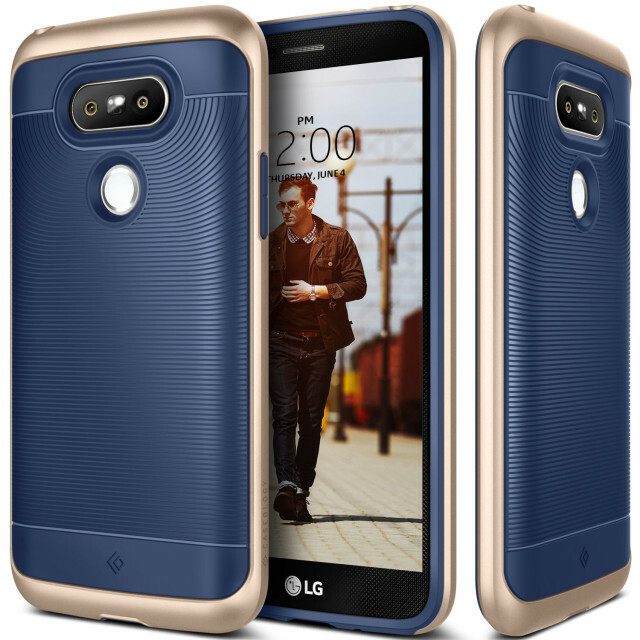 The South Korean company LG Electronics has posted on its Hungarian website information about the new, still not officially announced, smartphone – LG K8 4G is included in the product line of LG K Series, characterized by the presence of advanced functionality built-in cameras. 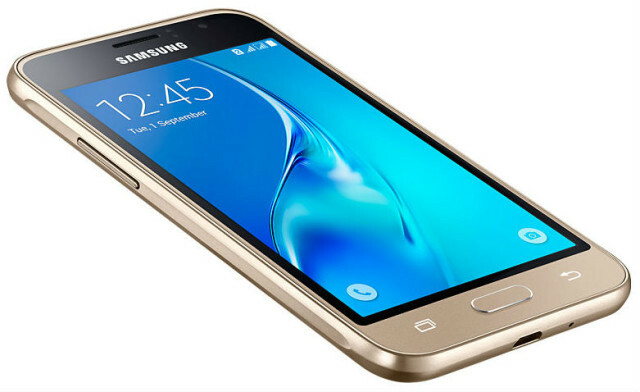 The Representation of South Korean company Samsung Electronics Indonesia posted in its official YouTube account a video with the participation of a new, not yet officially announced, the Galaxy S7 Edge, which, like the previous model, will have rounded on the sides of the display, but judging from the video, with protection against ingress of water. More details, unfortunately, is not given and we have to wait for the official announcement, which is now less than a week. 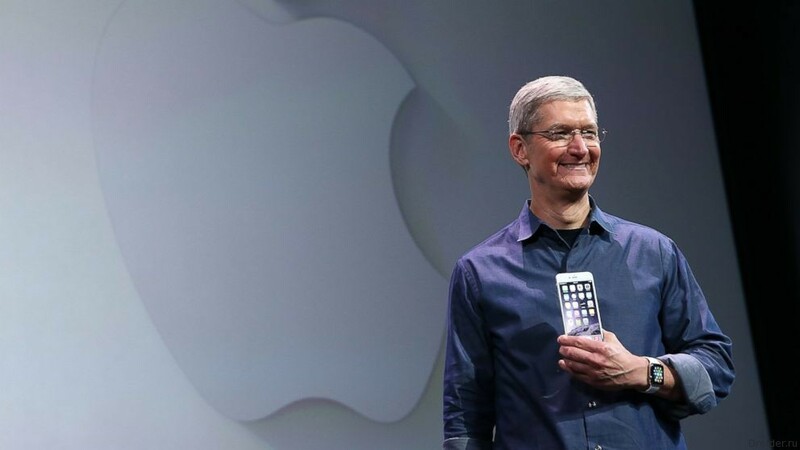 Analyst firm Canaccord Genuity has released a report according to which last year, Apple took 91% of all smartphone market profits. 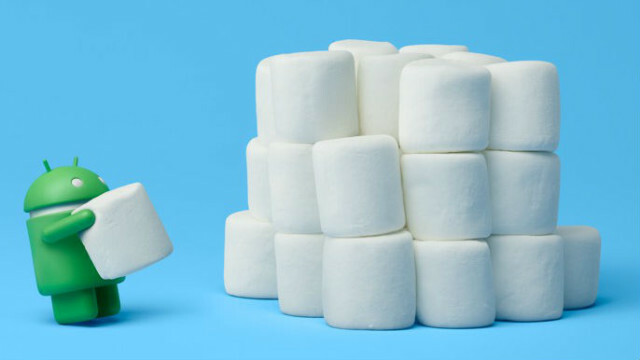 The South Korean company Samsung Electronics announced the start of distribution from today the updates with the operating system Android 6.0 Marshmallow for some of their devices the Galaxy series. Although before the official announcement of the new smartphone Samsung Galaxy S7 and S7 the edge only one week left, West insiders already in full swing discussing leaked to the Network characteristics and the value of South Korean products. The industry runs literally by leaps and bounds. More recently, we wondered the same 4 gigabytes in a smartphone, the trend asked Asus, and now it may be that this is not enough. However, not for Android system is actually not so much greedy to demand so many resources from the device. 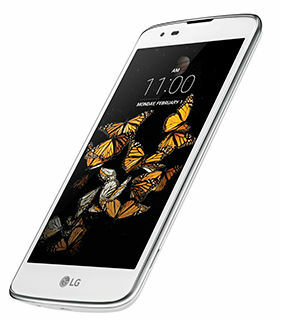 But it will be a great occasion for marketers to stick out advantages of the device. You have come to terms with the idea that modern smartphones have surpassed the performance of some PCs and laptops? Multicore processors and huge amount of RAM to give high performance. 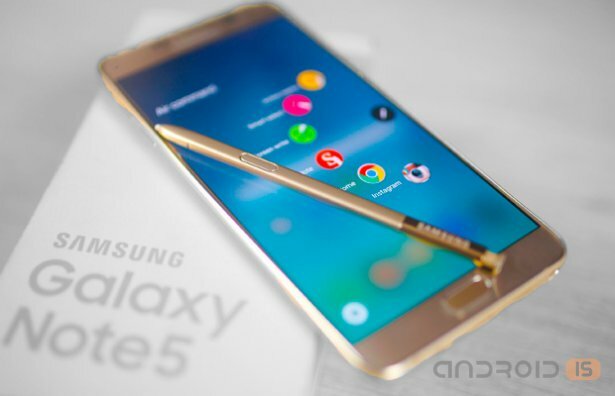 While your laptop only has 4 GB of RAM, the future phablet from Samsung can easily obtain as much as 6 LPDDR4. This was reported in the Chinese Weibo social programs. 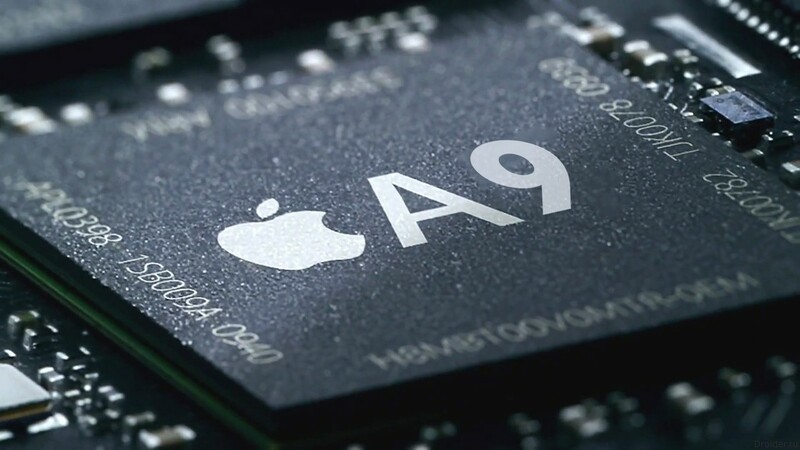 Apple declined Samsung's processors in favor of chipsets Taiwanese company TSMC. 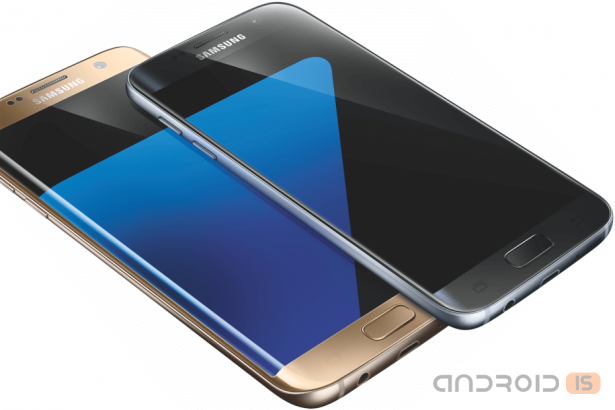 Screens Galaxy S7 and G5 will have the mode "Always On"
Today it became clear that flagship smartphones from Samsung and LG are United not only one deny the presentation. 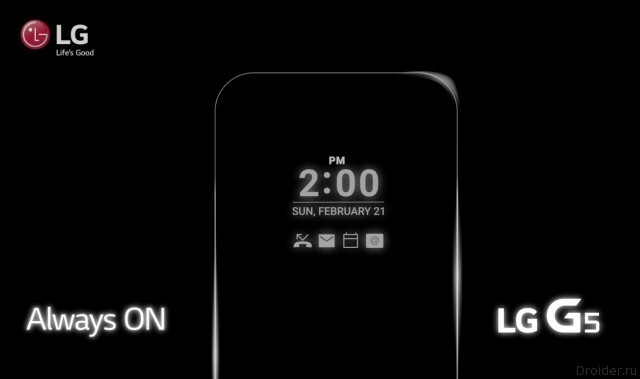 LG G5 will support the display mode to "always Enabled"
The South Korean company LG Electronics in its official Facebook account published a short teaser video, which has her new, still not officially announced, the smartphone LG G5 and his new feature – "Always On". 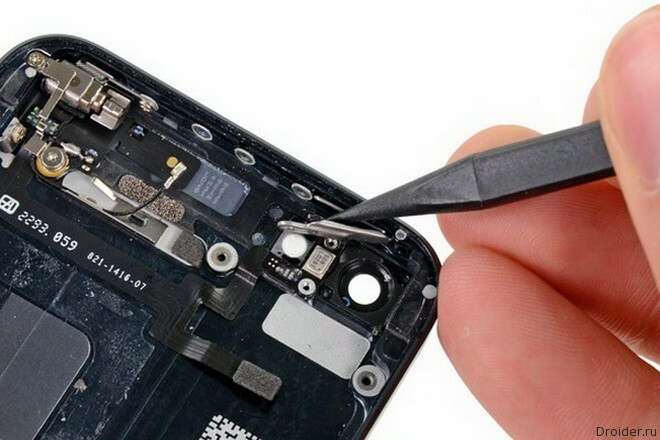 Authentication by fingerprint has become one of the modern safety standards of mobile devices. However, with wearable electronics the question remains open, but "clever" hours of protection not less than smartphones and tablets. 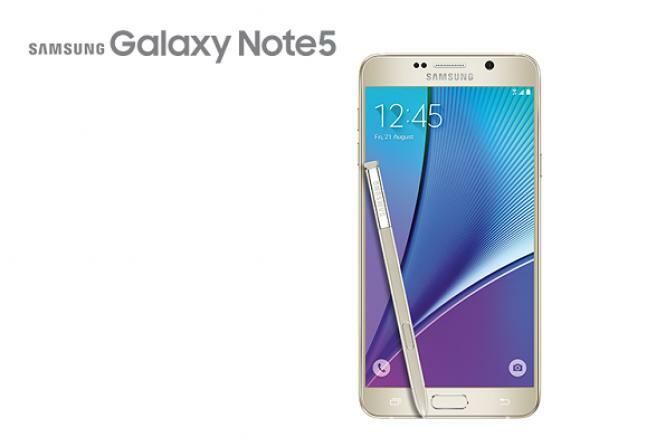 Quite original method of promoting their phablet Galaxy Note 5 has come up with Samsung, offering its luxury unit completely free of charge to tourists in South Korea.